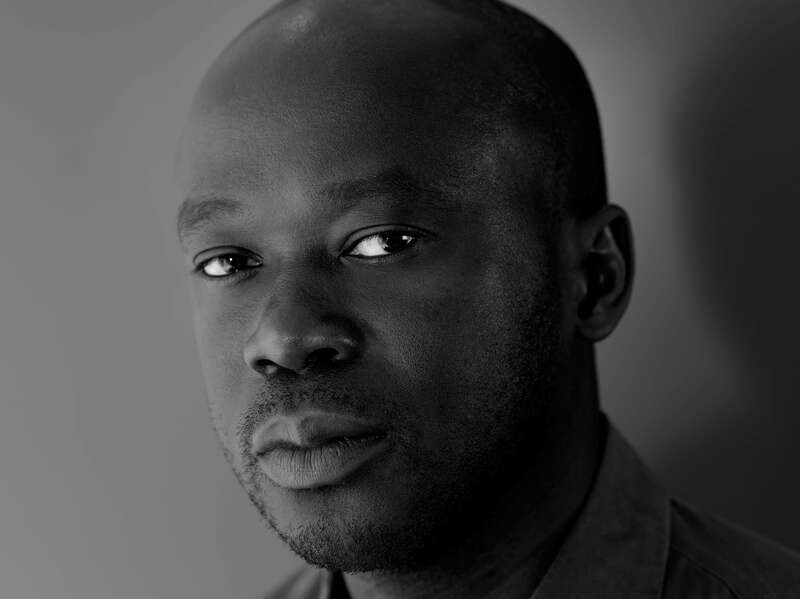 David Adjaye OBE is principal architect of Adjaye Associates. This global practice has won several prestigious commissions, including the Smithsonian’s National Museum of African American History and Culture in Washington, D.C., the Museum of Contemporary Art, Denver, and the Nobel Peace Centre in Oslo. Adjaye also collaborates with artists and curators to create unique spaces, including Olafur Eliasson’s light installation Your black horizon at the 2005 Venice Biennale. Mack Scogin is a principal in the firm of Mack Scogin Merrill Elam Architects in Atlanta. He is also the Kajima Professor in the Practice of Architecture at the Harvard University Graduate School of Design. 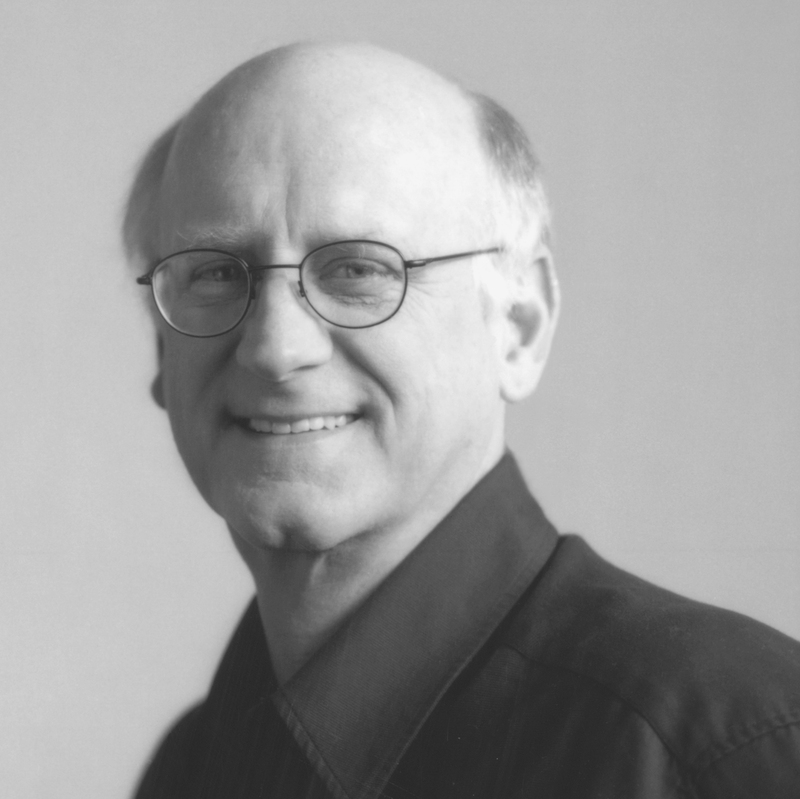 His most recent recognitions include the 2011 Arnold W. Brunner Memorial Prize in Architecture from the American Academy of Arts and Letters and a 2012 AIA Institute Honor Award for Architecture for the Gates and Hillman Centers for Computer Science at Carnegie Mellon University.